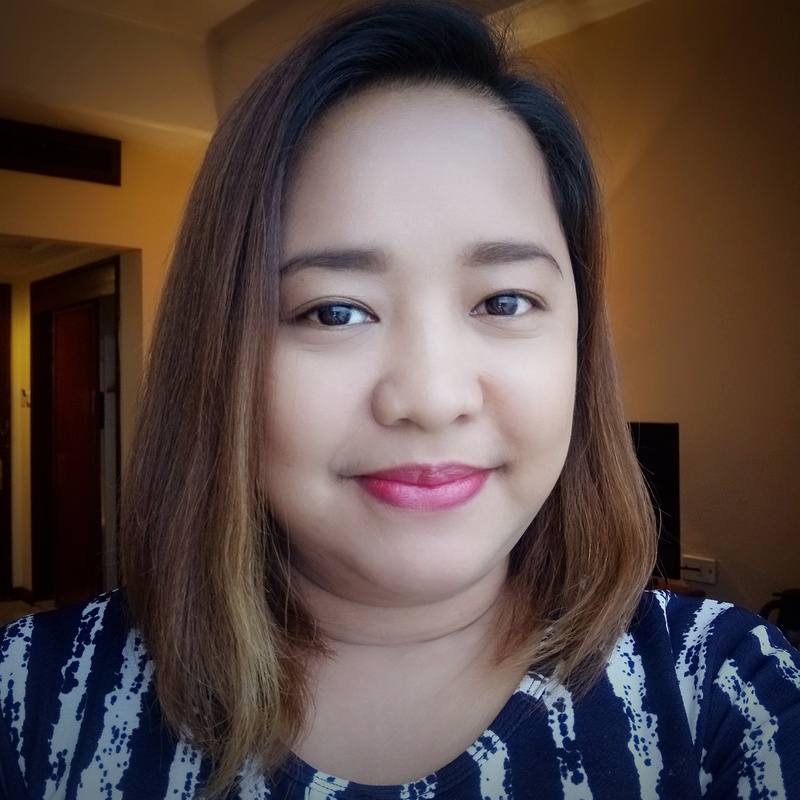 Upon returning from our Bacolod trip last April, my husband and I immediately headed to the Pag-IBIG head office in Makati to issue post-dated checks for our housing loan. We were greeted with this sign on the door. As you can see, the new format has those boxes drawn behind each check. Nothing much has changed in filling up the form, though. We were asked to write my husband's name (he's the one who made the loan by the way), our contact details, and the housing loan number. 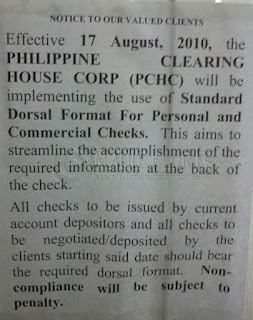 I don't know if the our old checks will still be accepted by other banks or institutions. 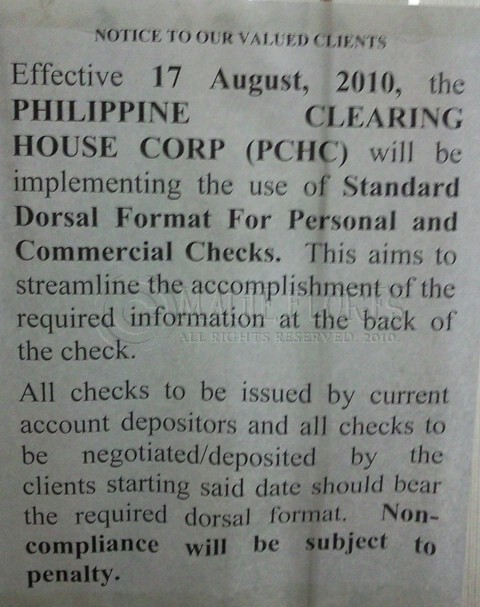 But since it's the Philippine Clearing House that has supposedly required this, I think it's logical to assume that the new rule applies to all. We also had the chance to ask about our home's fire insurance. Thankfully, we were advised not to inquire about fire insurance quotes anymore since the loan amount we are paying already covers fire insurance fees until the end of our loan's term. Thank you for this post. It saved me time from going to PAG-IBIG and knowing I should get a new booklet. Keep writing! Thanks for visiting, Frances. I'm glad my post helped you.